It’s time to start listening to holiday tunes! My friend likes to tell the story that one year he asked me for Christmas songs to put on his iPod and apparently I surprised him because I gave him 600 songs. I think he exaggerates. It was probably just 500. But that’s how much I love Christmas music! So here’s a list of my top 10 favorite Christmas albums. Because we all love the animated special, right? This jazzy Christmas album is perfect for enjoying a relaxing afternoon while sipping a cup of hot cocoa before the madness of holiday parties. 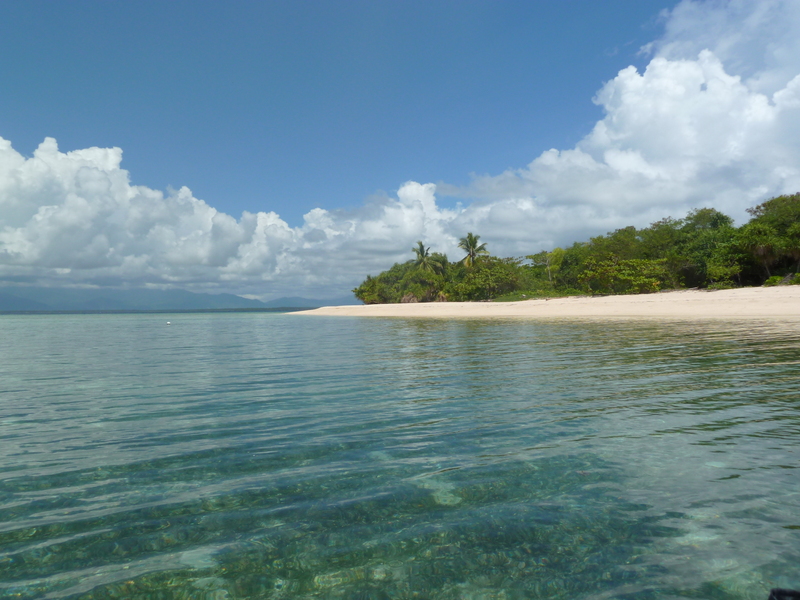 This is why it’s on the list. First of all, it’s Sinatra. Second of all, this album holds three incomparable Sinatra and Crosby duets: “Go Tell It On The Mountain”, “We Wish You The Merriest” (both with Fred Waring and the Pennsylvanians), and “The Christmas Song”. They’re simply delightful and sure to put a smile on your face! 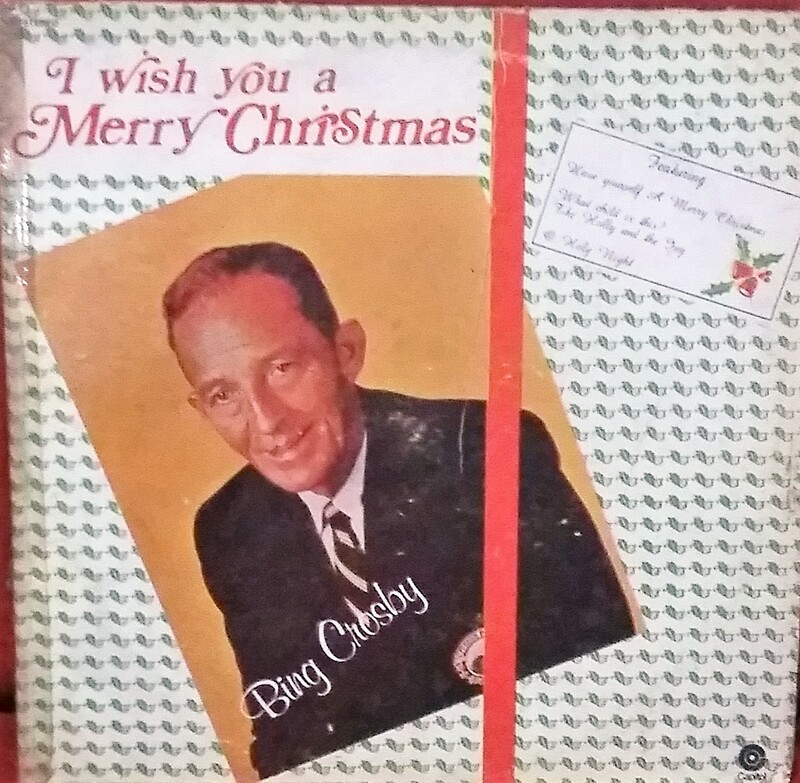 It’s not Christmas without Bing Crosby. Funnily enough, this album does not have “White Christmas”. But it’s on the list because of the sweet “What Child Is This?/The Holly and the Ivy” medley and “The Littlest Angel”. It’s not cheating if it’s the same artist. Heh. But these two are probably the first holiday albums I ever heard. We still have the vinyls, and the sleeves are practically falling apart. But we will never get tired of hearing the perfect harmonies of the Ray Conniff Singers singing favorites such as the “Jolly Old St. Nicholas/The Little Drummer Boy” medley and the sweetly happy-sad “Christmas Bride”. 5. When My Heart Finds Christmas – Harry Connick Jr. If you’re in the mood for classic songs with a big band twist, this is the perfect album. Aside from traditional songs, Connick also wrote some originals, two of which are my absolute favorites: “When My Heart Finds Christmas” and the perfectly exuberant “It Must’ve Been Ol’ Santa Claus.” I think this album is the reason I became a true Harry Connick fan. 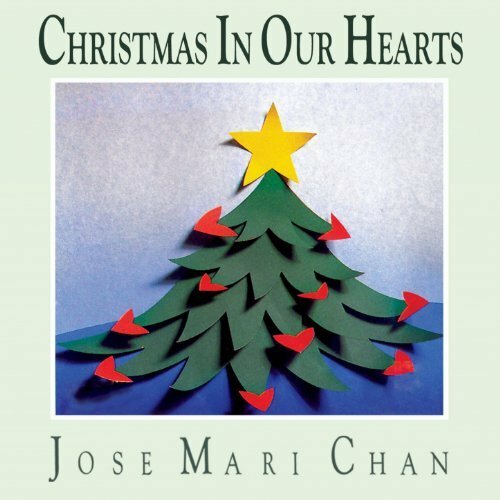 Jose Mari Chan is a Filipino singer-songwriter, and on the strength of this album, he’s become the symbol of Christmas in the Philippines. We have a tradition here of playing Christmas carols and putting up decorations on September 1, because “ber” months mean the official start of the holiday season. And most times, his classic “Christmas In Our Hearts” is the first holiday song we hear every year. Chan includes some traditional carols in this collection, like “When A Child Is Born” which never fails to make my mom cry, and “May the Good Lord Bless and Keep You”. He also wrote some originals, including “Perfect Christmas” which is, well, perfect. There are also a couple of songs, “A Christmas Carol” and “Christmas Children”, which we thought for the longest time were his originals as well. So when we saw the 1970 musical Scrooge we were shocked to find out that they were from that movie! 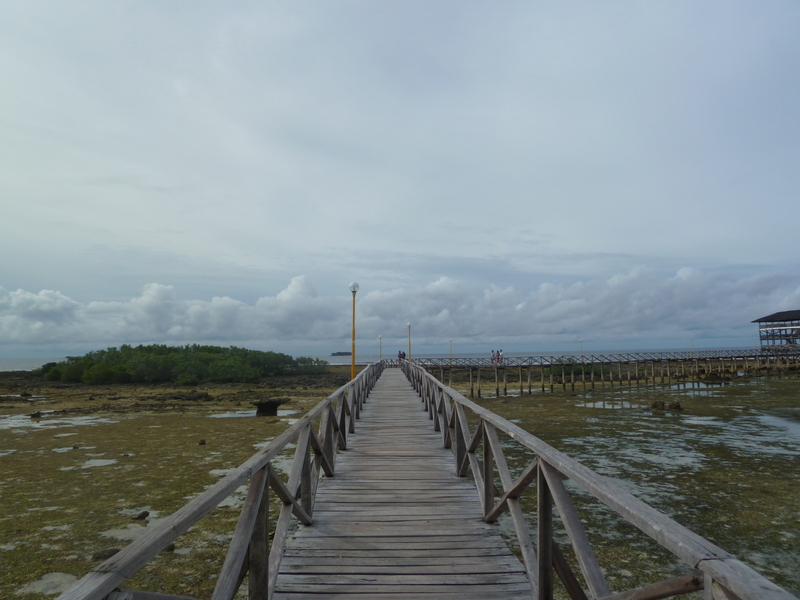 They fit in so well with the vibe of the album – sentimental, nostalgic and traditional. The liner notes say that this is for a ring-a-ding-ding Christmas, which it is! The songs alternate between Sinatra, Davis, and Martin’s Christmas tunes, and towards the end we get some duets. Overall it’s an upbeat collection, with songs such as “I’ve Got My Love To Keep Me Warm”, “Baby It’s Cold Outside” and “I Believe”. 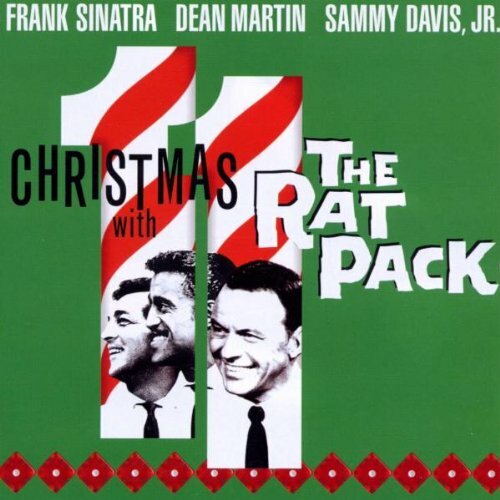 There are some quieter tunes too, and the closer is “Auld Lang Syne”, but hearing the core of the rat pack during the holidays is a genuine treat. It starts off with a classic rendition of “Have Yourself A Merry Christmas”, but then it quickly morphs into a mellow merry groovy celebration. I cannot comprehend that the Michael Jackson of the Jackson 5 is the same person as the King of Pop. I just enjoy his incredible voice on such songs as “Up On The Housetop”, “Christmas Won’t Be The Same This Year” and “Someday At Christmas”. (Don’t even try to sing his parts because it will leave you light-headed. We learned from experience.) He makes even the tired “Little Drummer Boy” (I really don’t like that) sound cool and not boring. This is the ultimate Christmas album. 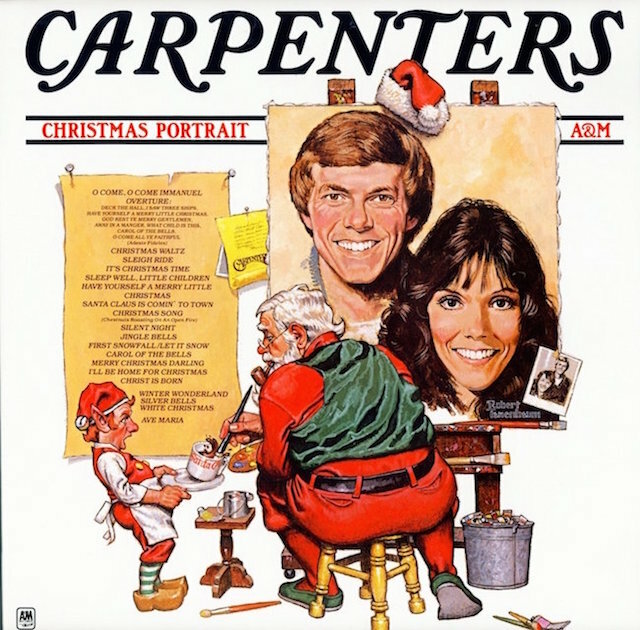 From the Norman Rockwell-inspired cover, to the glorious overture, to Karen Carpenter’s perfect voice on songs like “Merry Christmas Darling”, “Christmas Waltz”, “Sleigh Ride”, “First Snowfall”… let me stop now because I will end up listing the entire album. This is the ultimate Christmas album – oh I already said that. Because it is! This is the cover of the original album, which has since been reissued as part of the compilation below.